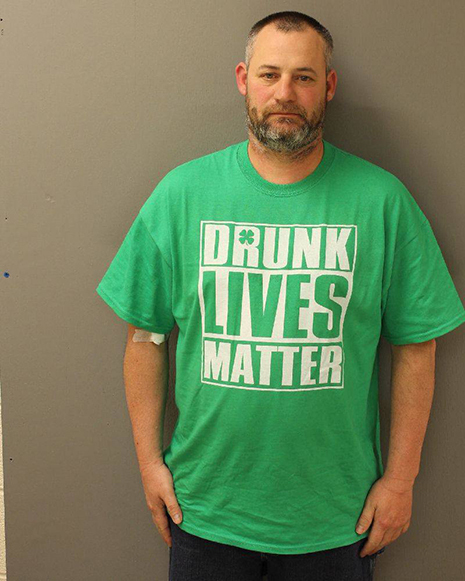 The 44-year-old Pennsylvanian was wearing a “Drunk Lives Matter” t-shirt when he was arrested last month for driving under the influence near his home in Newville, cops report. A subsequent blood draw recorded Gutshall’s blood alcohol content at .217, nearly three times the legal limit. 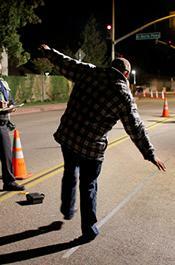 Gutshall was charged with a pair of DUI counts and cited for several traffic violations. According to court records, Gutshall’s rap sheet includes multiple prior DUI convictions and a 2009 guilty plea to simple assault.